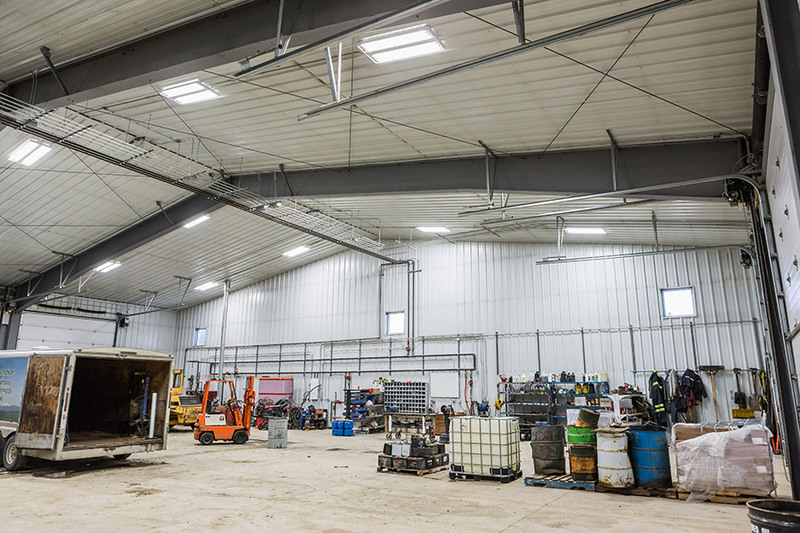 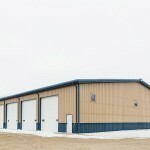 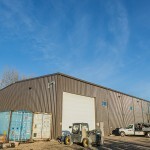 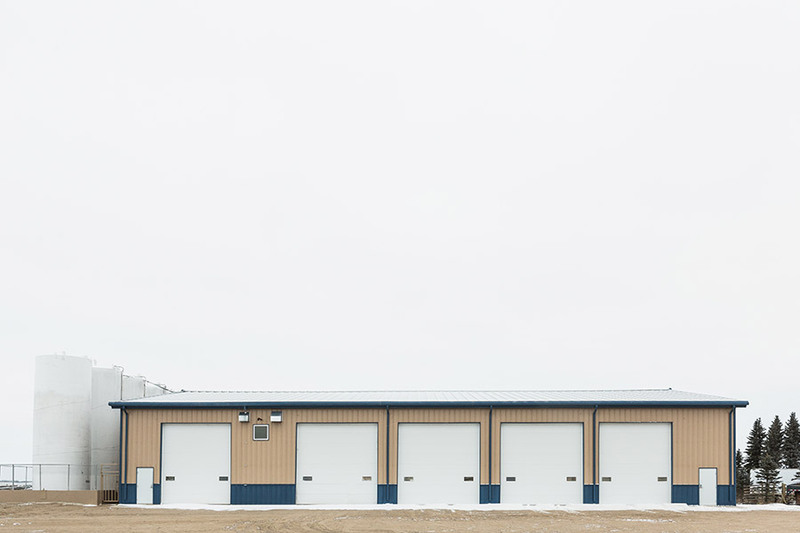 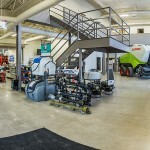 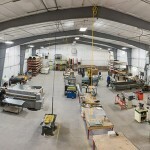 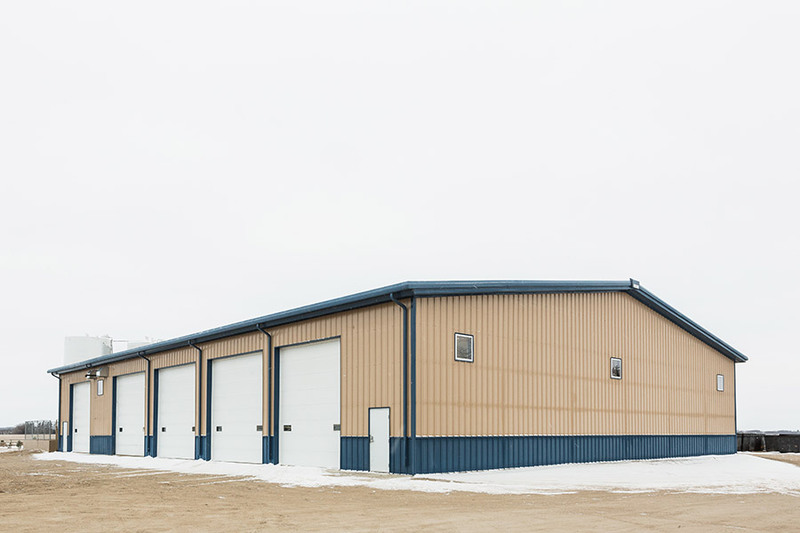 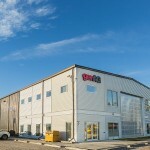 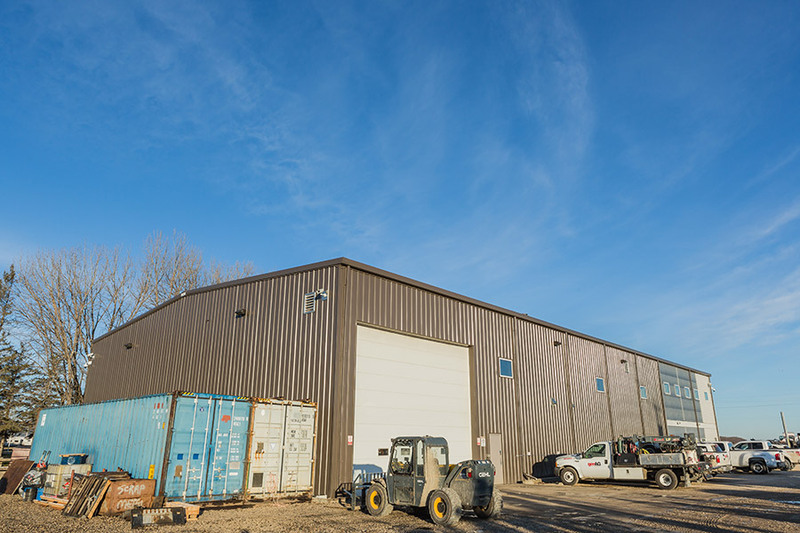 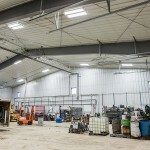 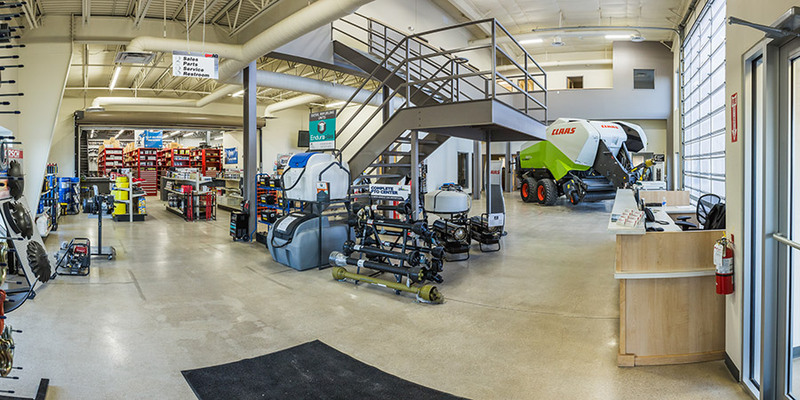 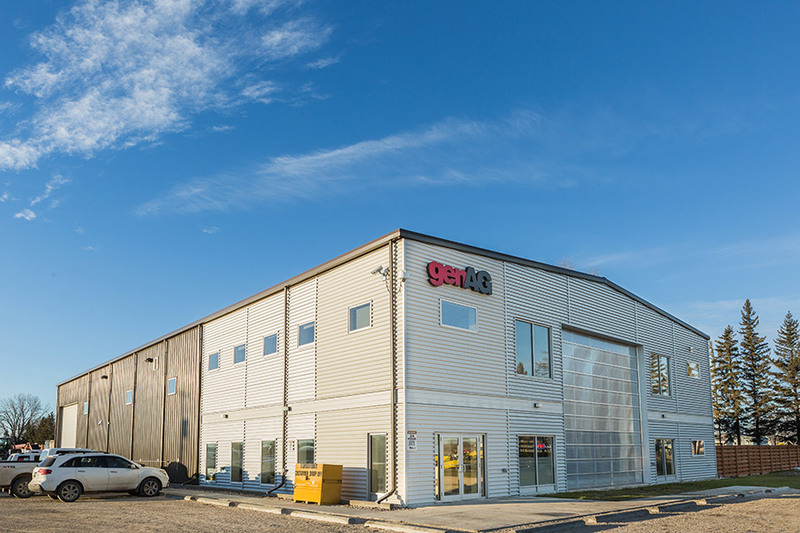 Northern Steel Buildings prides itself on the high quality of our buildings and the professional service of our staff. 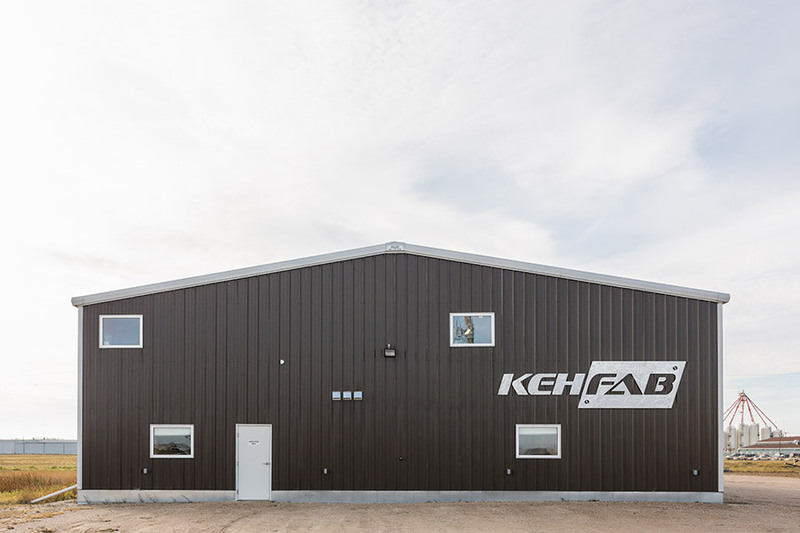 Our factory is able to produce buildings within the 1-10 complexity scale from the MBMA. 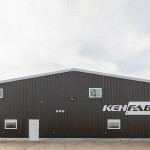 1 year factory product defect and workmanship warranty on all building system materials supplied by the factory.